Pa inspected 3/2020, great tires, runs good, leather, sunroof, and all power is working, front wheel drive, great cheap, reliable vehicle. My one employee/wholesaler uses it every day and has driven it over 1200 miles already, runs excellent. 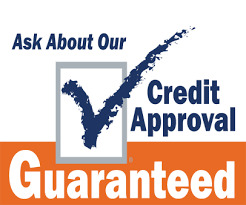 Guaranteed Credit Approval offered !